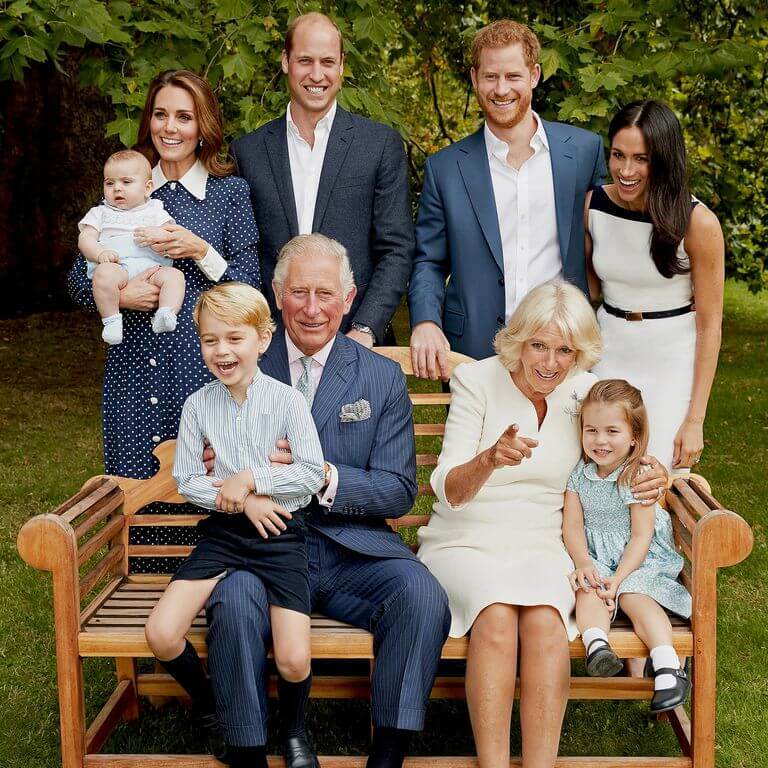 Amazing royal family official portrait released in honor of Prince Charles’ 70th birthday. 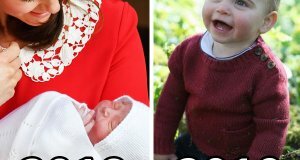 Nexter.org prepared more adorable and sweet pictures of Royals and how they have changed through the history. 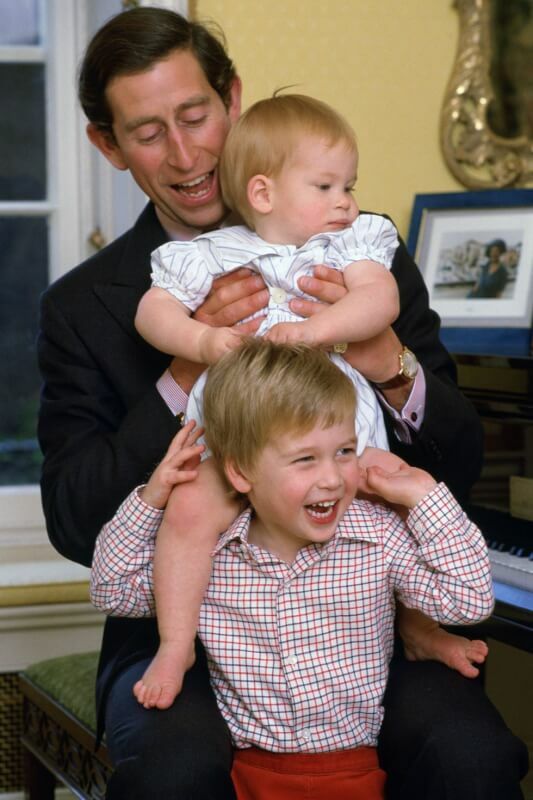 A very sweet Royal family portrait was recently shared in honor of Prince Charles’ 70th birthday n November 14. 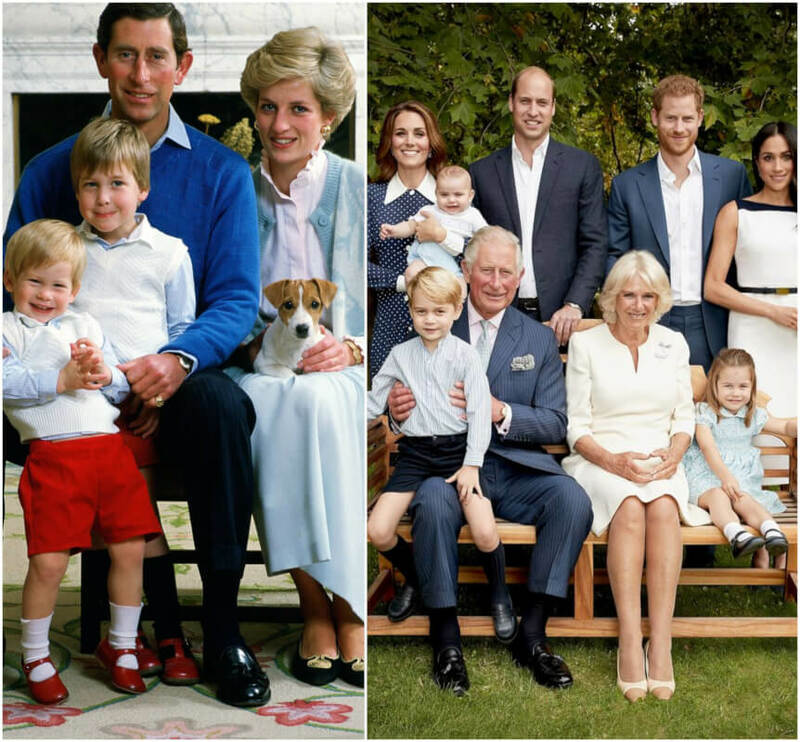 The Prince of Wales smiles while posing with his wife, sons, and grandkids: Camilla, Duchess of Cornwall, Prince William, Prince Harry, Kate Middleton, Meghan Markle, Prince George, Princess Charlotte, and Prince Louis. One of the photos shows the family of nine—dressed in a blue and white color scheme—smiling on an outdoor bench, but the candid version of the shot has won us over. 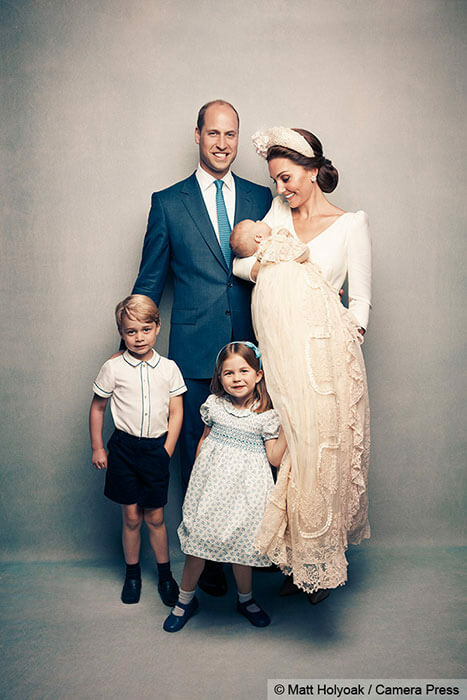 The first official pictures of the Duke and Duchess of Cambridge as a family of five have been released by Kensington Palace. 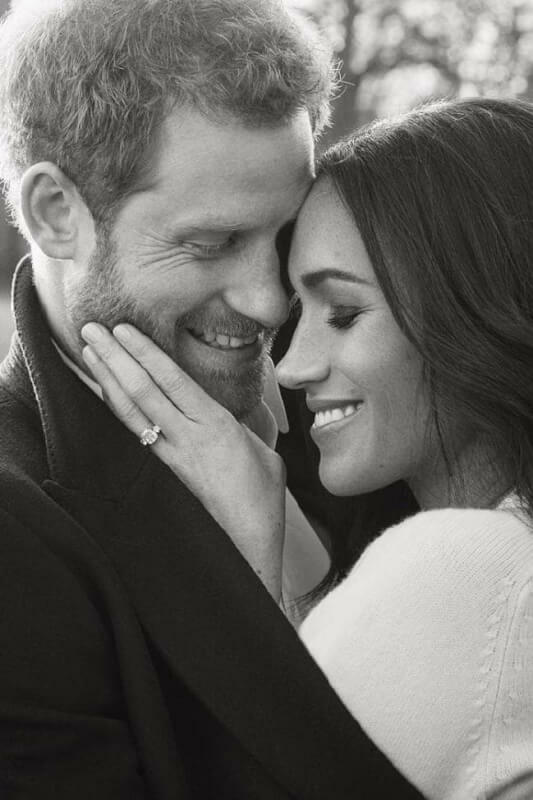 Sweet engagement of Price Harry and Meghan Markle. 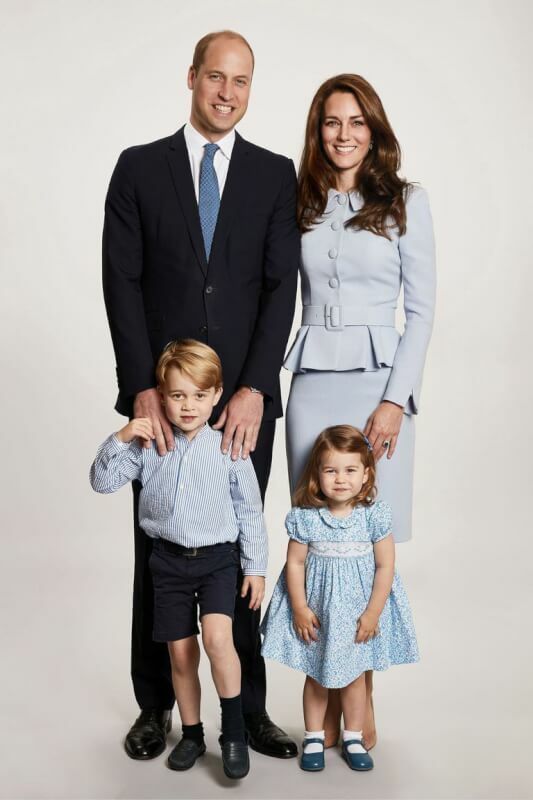 The Duke and Duchess of Cambridge, Prince George and Princess Charlotte coordinate in matching blue outfits for a photo at Kensington Palace. 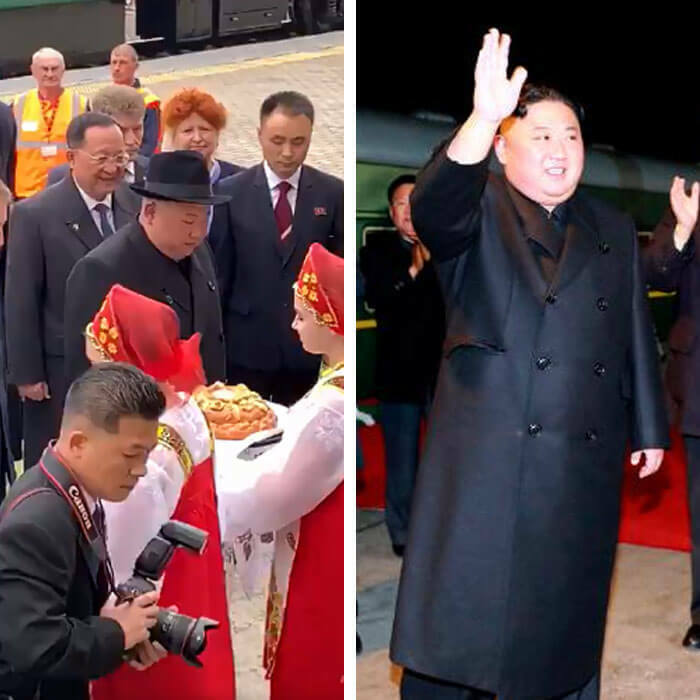 The family of four used this image for their 2017 Christmas card. 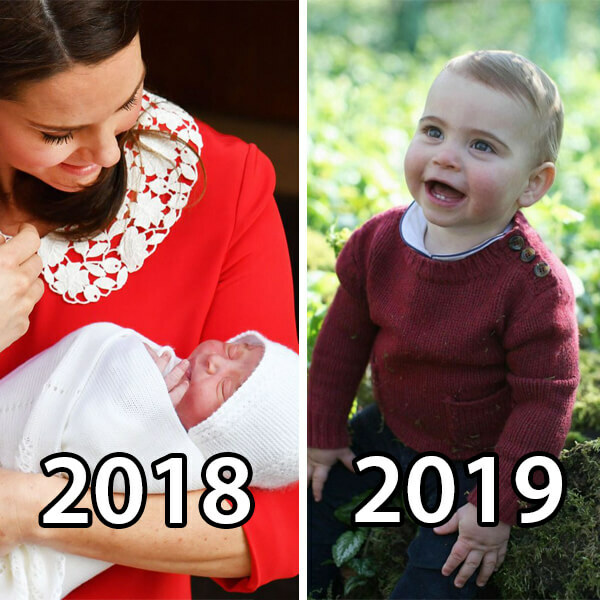 Kensington Palace shared this lovely shot of the Duke and Duchess of Cambridge marking their first Christmas as a family of four. 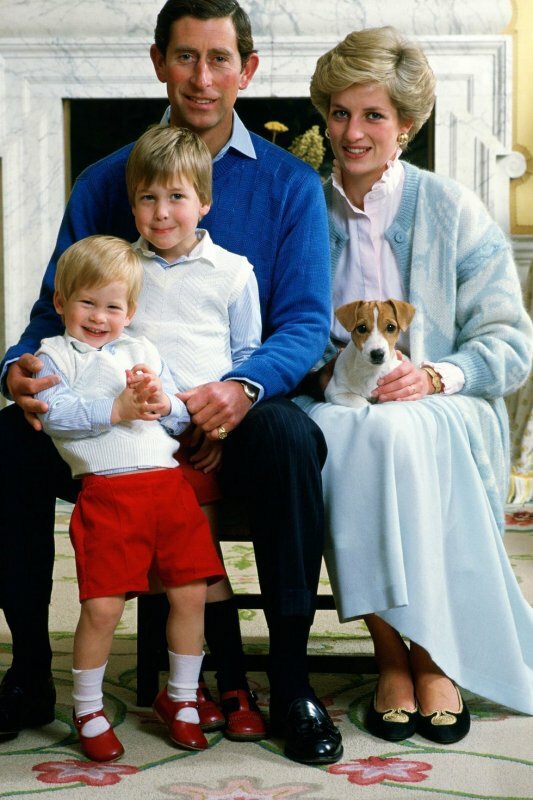 Prince Charles, Princess Diana, Prince William and Prince Harry pose for a portrait at home in Kensington Palace with their dog. 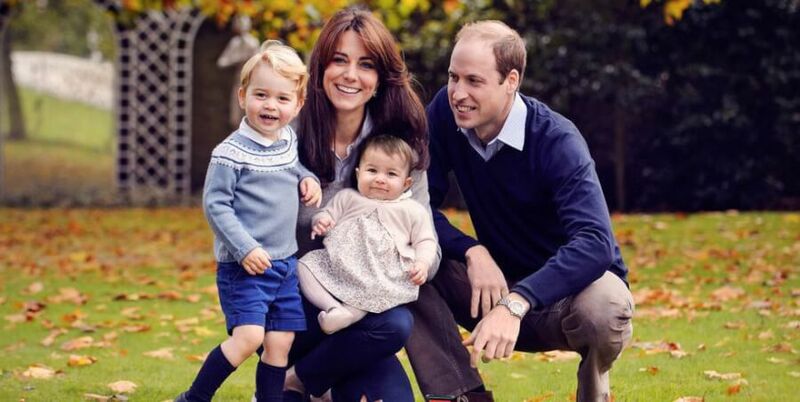 Harry’s mischievous smile is too cute—and so are his and William’s matching shoes. 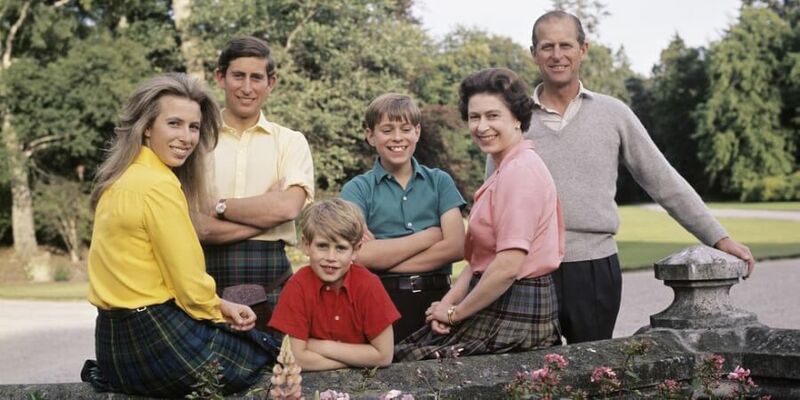 Princess Anne, Prince Charles, Prince Edward, Prince Andrew, the Queen and Prince Philip enjoy a summer vacation at Balmoral Castle in August 1972. 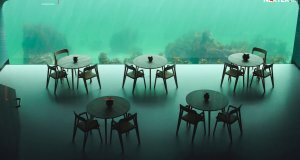 This image is from a series of photographs taken to celebrate the Queen and Prince Philip’s 25th wedding anniversary. 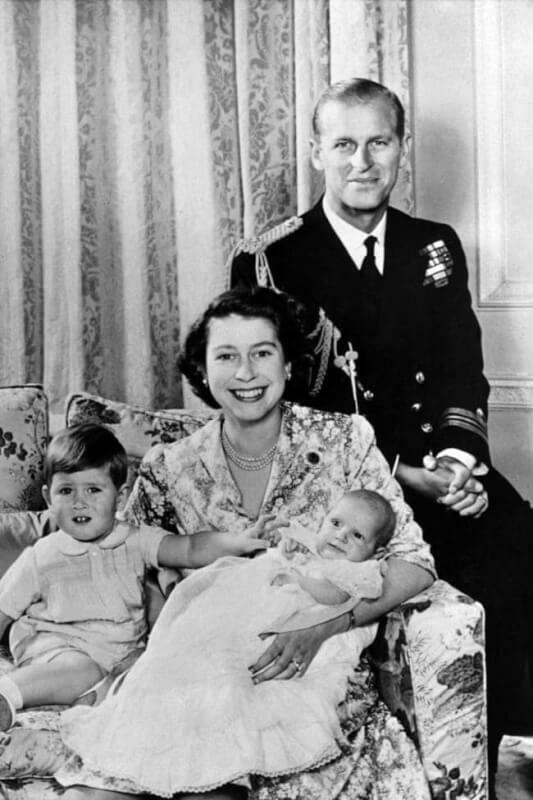 Queen Elizabeth II and Prince Philip, with children Prince Charles and Princess Anne. 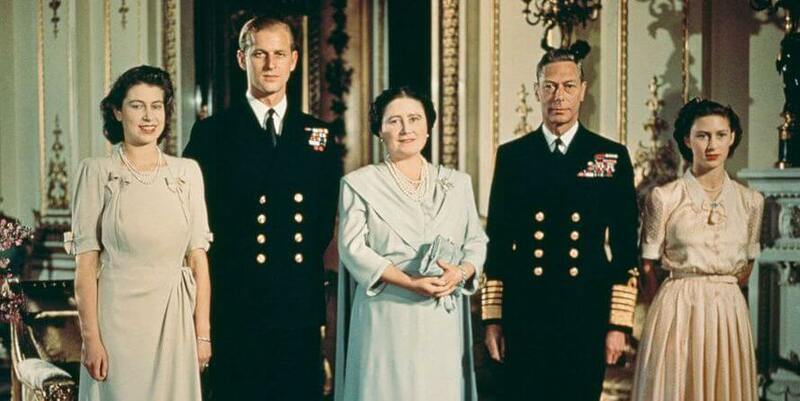 A young Queen Elizabeth II, Philip Mountbatten, Queen Elizabeth the Queen Mother, King George VI and Princess Margaret pose in July 1947 in the royal apartments to celebrate Elizabeth and Philip’s engagement. 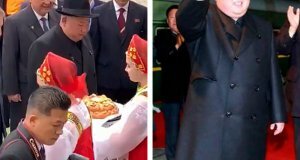 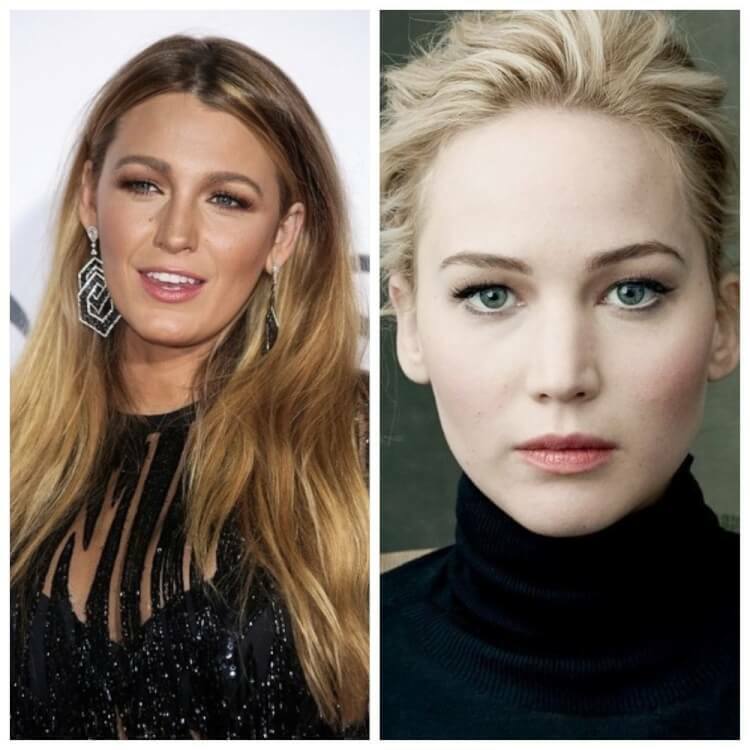 Philip reportedly proposed with a three-carat diamond ring that consisted of a center stone flanked by 10 smaller diamonds. 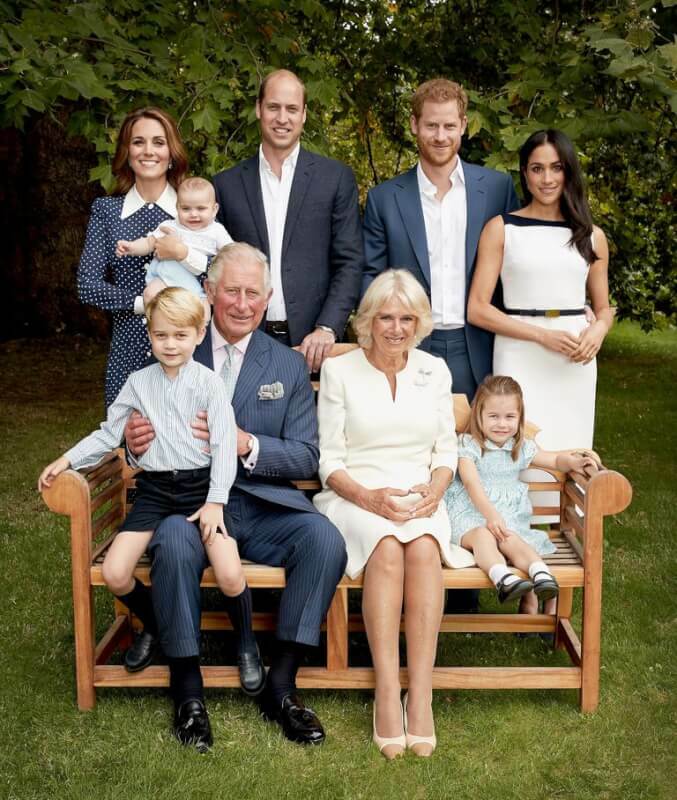 Amazing royal family official portrait released in honor of Prince Charles' 70th birthday. 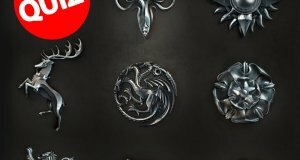 Nexter.org prepared more adorable and sweet pictures of Royals and how they have changed through the history.